Self-employed people and entrepreneurs are usually quick to understand the importance of personal branding. In many cases, the founder is the business – at least at first. However, even when the company employs many other people, the founder’s and the business’s brands remain intertwined. There are ways of ensuring that your personal brand helps your business to grow, rather than slowing it down, as sometimes happens. Archetypes can help us understand what’s going on. They help you to attract the people who want what you do, in the way that you do it – in other words, loyal customers. Essentially, there are 12 archetypes that are used in personal branding. Archetypes are symbols that we all recognise, even unconsciously. They go back thousands of years and work in all cultures. You don’t become an archetype. You evoke it. In other words, you call it forth in your mind, and in the minds of other people. 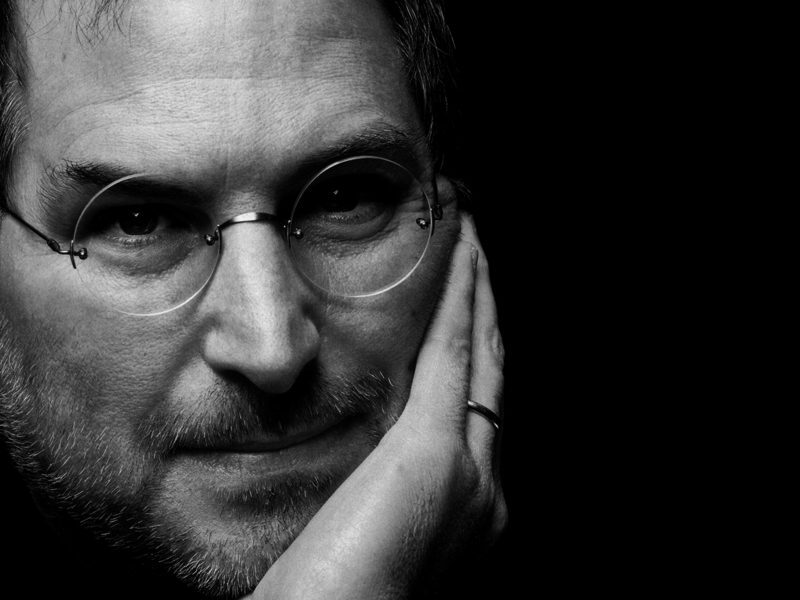 Steve Jobs is a good example, which I used in an earlier post (on June 6, 2012). He is often referred to as The Wizard of Cupertino, thereby evoking the Magician. He conjured up new products and services out of thin air, often before people realised they needed them. He also evoked the Outlaw (overturning the established ways of doing things), the Creator (founding two billion-dollar companies) and the Ruler (insisting on secrecy at Apple). Your business doesn’t have to evoke the same main archetype as you. However, it helps a great deal if the business’s main archetype is one you evoke naturally. For example, Apple began by evoking one of Steve Jobs’ archetypes, the Outlaw. Its logo consists of an apple with a bite taken out of it, recalling Adam and Eve’s eviction from the Garden of Eden. These days, Apple often evokes the Ruler, for example by charging content providers a 30% commission for the use of its walled gardens – iTunes and the App Store. Looking at it the other way round, Steve Job’s main archetype – the Magician – is also present in Apple and its products. If you’d shown anyone the iPad 10 or 20 years ago, they would have been astonished by what an object smaller than an A4 pad of paper can do. Magic! The Apple Stores aren’t just shops. They’re temples where devotees come to marvel at the latest technology. In short, if your personal archetype(s) overlap with your business’s archetype(s), it’s much easier to attract and retain a loyal following. Wouldn’t it be nice if your customers queued around the block the way Apple’s do?